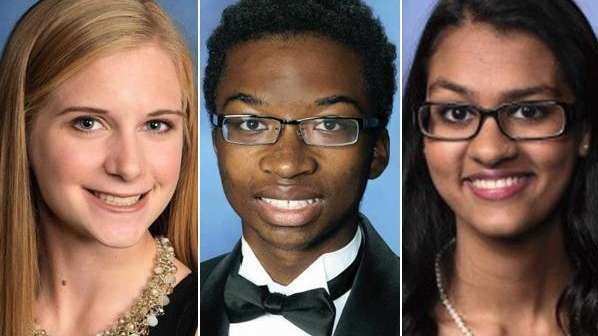 Meet Long Island's 2015 valedictorians. The newest crop of high school graduates are about to earn their diplomas and, for many, the next step is higher education. 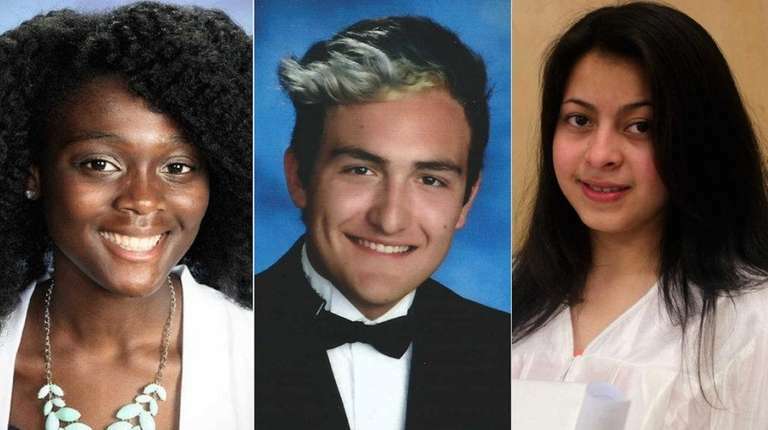 Newsday has put together a comprehensive gallery of Long Island's 2015 valedictorians, including information on where they're headed next. Among the schools they've chosen are some of the most highly rated in the country, such as Stanford University, Harvard University, Duke University or the Massachusetts Institute of Technology. Those staying in the Empire State are headed to New York University, Columbia University, Cornell University, and locally, Stony Brook University, among others. Click the link above or scroll down to see the gallery. Enjoy meeting Long Island's 2015 valedictorians. Meet 138 of Long Island's 2015 salutatoriansMeet Long Island's 2015 salutatorians, arranged in alphabetical order by school. Meet 142 of LI's 2014 valedictoriansMeet Long Island's 2014 valedictorians, arranged in alphabetical order by school. To report errors, please call 631-843-4813. Send in your own photos of high school graduations around Long Island by using the hashtag #LIgrads. Win a Newsday superlative!